Wolfgang Boettcher, the GM of Sheraton Sanya Resort extends his warm weclome to all guests at the party. On March 16, 2012, Yalong Bay Sheraton Sanya Resort has held a cocktail party to celebrate the new benefits that make its award winning loyalty program Starwood Preferred Guest (SPG) the richest elite program in the industry. A very select group of 200 SPG guests, local media as well as its business partners were invited to the party to share a suite of distinct benefits at that night on the lawn near the beach of hotel. “We’re constantly striving to make travel as personalized as possible for Starwood Preferred Guest Members, and that means fresh thinking around long-standing industry practices,” said Wolfgang Boettcher, the GM of Sheraton Sanya Resort at the party. 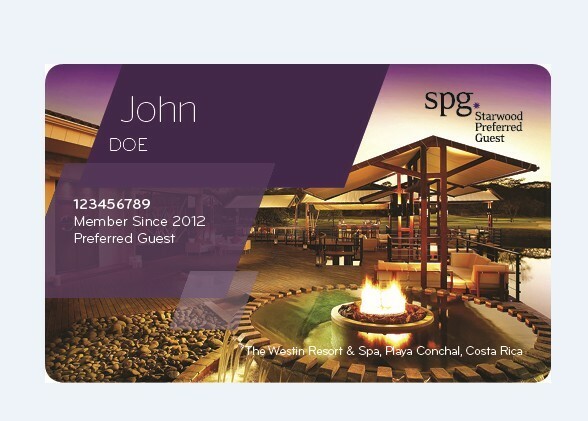 With the new SPG enhancements launched on March 1, 2012, the more SPG Members stay, the more choices are available. The first of its kind benefits include confirmable 24-hour check-in, the addition of lifetime status, access to a dedicated Starwood ambassador, confirmable upgrades and free breakfast. The distinct new and personal benefits for Starwood Preferred Guest have been the innovation for the Starwood Hotels & Resorts Worldwide to raise the stakes in the hotel loyalty landscape to win greater share from the world’s most prolific travelers, a powerful and growing group who drive 30% of the company’s profit. Starwood reported that elite membership in Starwood Preferred Guest has doubled over the past five years. What’s more, they are spending 60% more than they did five years ago.